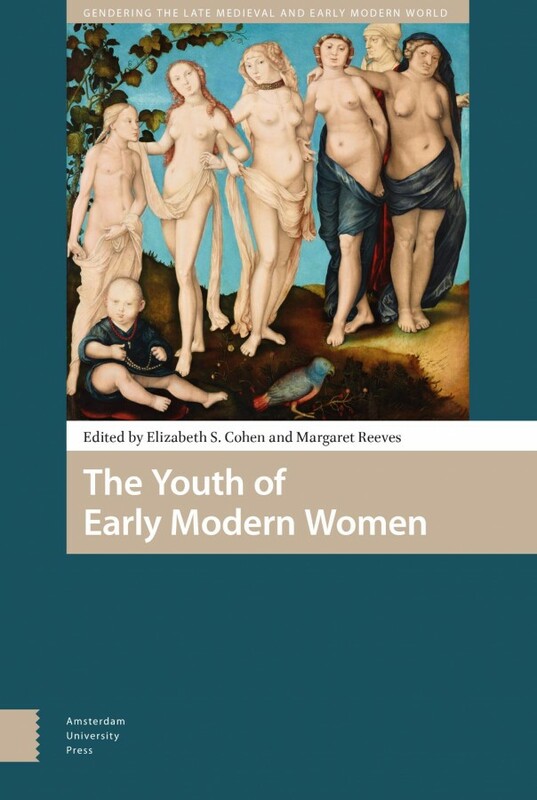 Through fifteen essays that work from a rich array of primary sources, this collection makes the novel claim that early modern European women, like men, had a youth. European culture recognised that, between childhood and full adulthood, early modern women experienced distinctive physiological, social, and psychological transformations. Drawing on two mutually shaped layers of inquiry - cultural constructions of youth and lived experiences - these essays exploit a wide variety of sources, including literary and autobiographical works, conduct literature, judicial and asylum records, drawings, and material culture. The geographical and temporal ranges traverse England, Ireland, Italy, France, the Netherlands, Switzerland, Spain, and Mexico from the sixteenth to the eighteenth century. This volume brings fresh attention to representations of female youth, their own life writings, young women's training for adulthood, courtship, and the emergent sexual lives of young unmarried women.